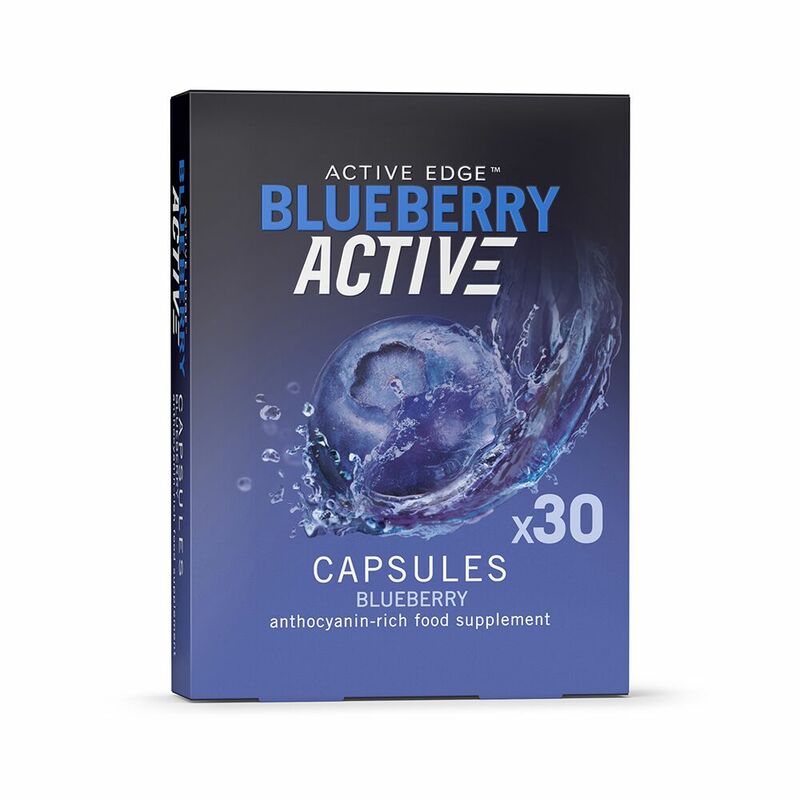 BlueberryActive® Capsules 100% natural blueberry powder. 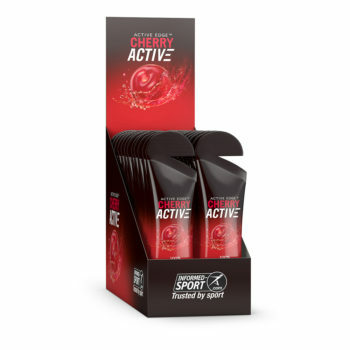 Uniquely dried to protect their concentrated antioxidants. 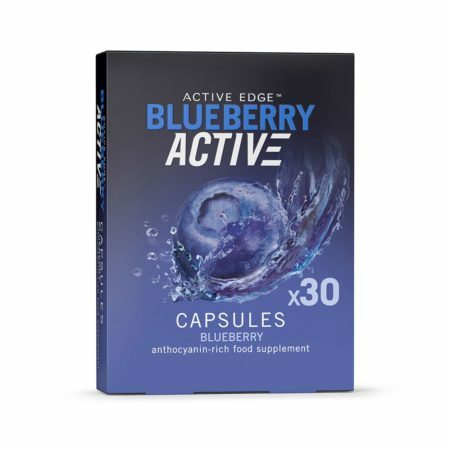 BlueberryActive® Capsules are made from 100% pure blueberries. 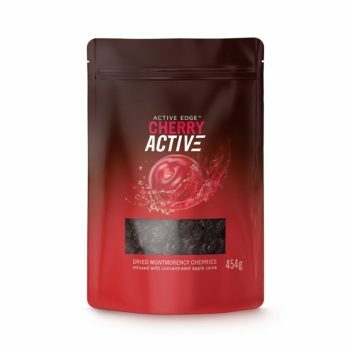 Our carefully prepared blueberry skins are subject to a slow drying process and milled into a fine powder to protect the blueberry phytonutrients and optimise absorbtion. This powder is then encapsulated into a 100% vegetarian shell. 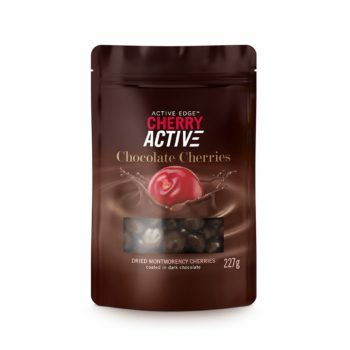 Our process removes much of the natural berry sugars (each capsule has less than two calories). This format is often chosen by consumers restricting sugars, carbohydrates or calories in their diet. Blueberries are subject to ongoing research into their beneficial, active nutrients. 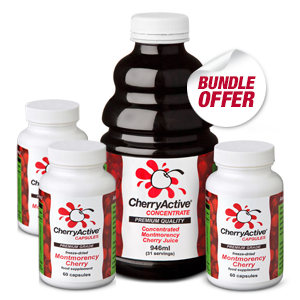 These include flavonoids and natural antioxidant anthocyanins and polyphenols. Available in 30 capsule pots.